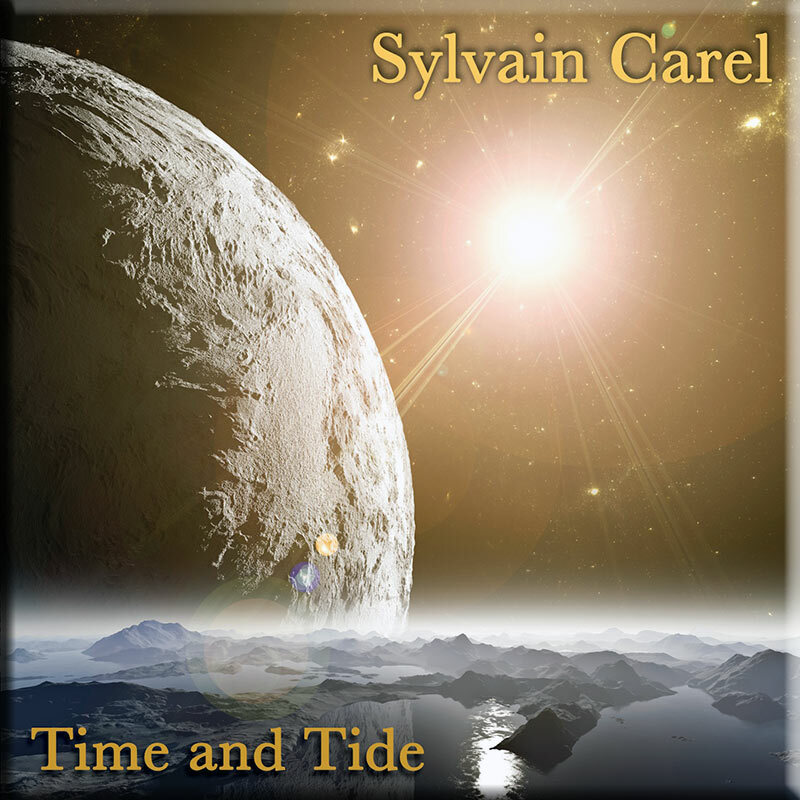 Welcome to the wonderful new age music world of Steve Orchard and his first AD Music release. ‘Riverboat’ is an idyllic, rustic, very English journey along the meandering waterways of Olde England based on the journeys of the artist. 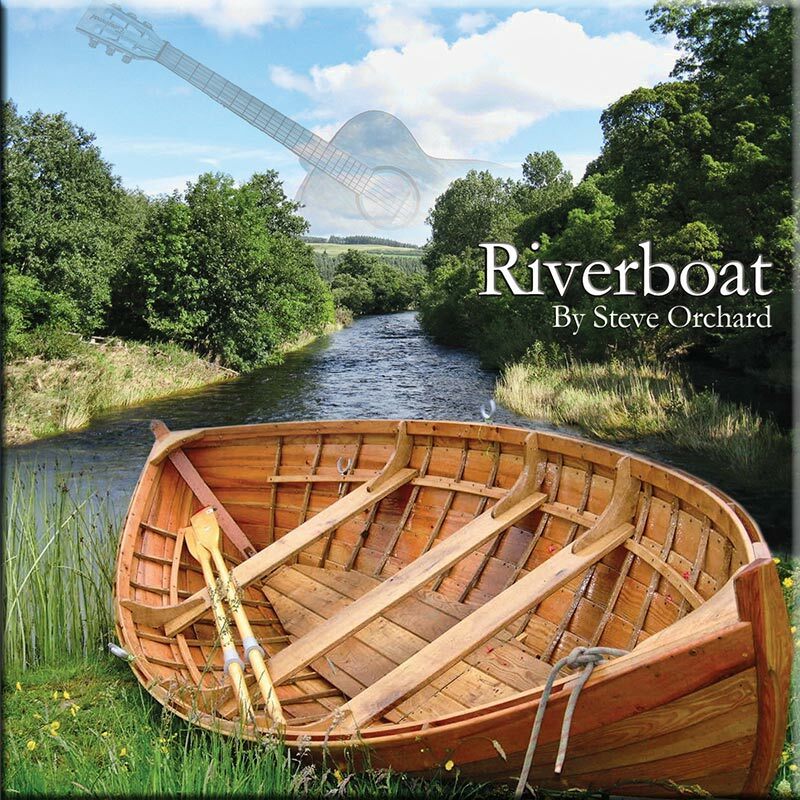 So this is a very personal album where Steve Orchard takes listeners on a musical journey that captures, wih guitars and keyboards, a picturesque auditory new age music journey down tranquil English rivers and waterways. It will relax & assist with meditation and……… for those who do neither…… just simply daydream! 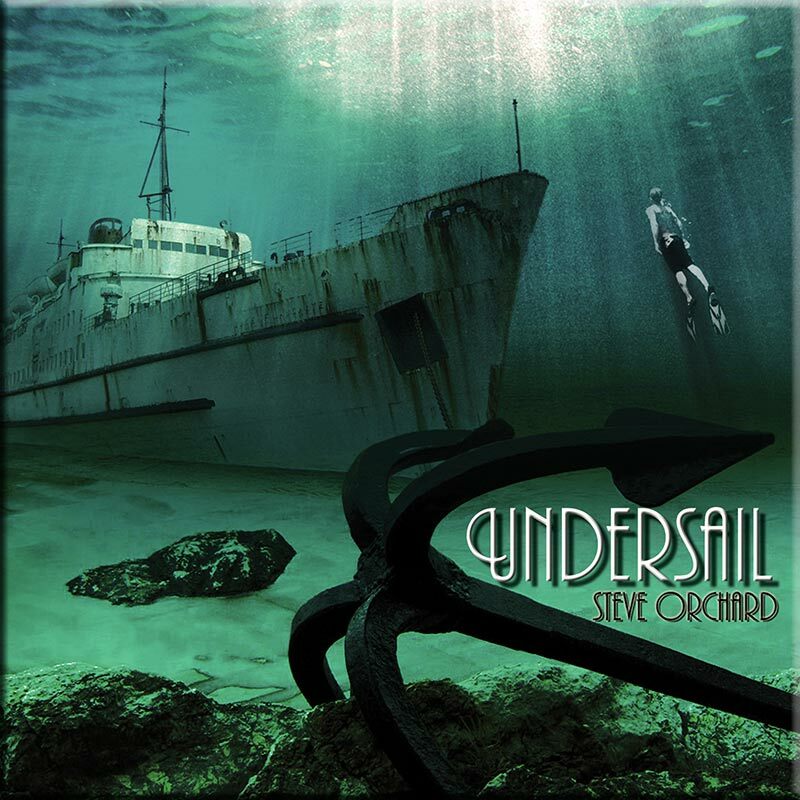 So prepare to be captivated by the gentle new age music melodies and acoustic guitars of Steve Orchard that so perfectly capture a beautiful feel of ‘England. This is ‘Riverboat’ – enjoy! With his first release for AD Music, Steve Orchard reveals why he is a masterful impresario on the stage of New Age Music. In “Riverboat,” Orchard takes listeners on a musical journey that captures wih guitars and keyboards a picturesque auditory journey down an tranquil English river. I easily got lost in the world and time Orchard majestically recreated for me with his music. Riverboat is the first CD of Steve’s that I brought and it is wonderful. The music really captures the mood of sitting by a canal just watching the world go by. 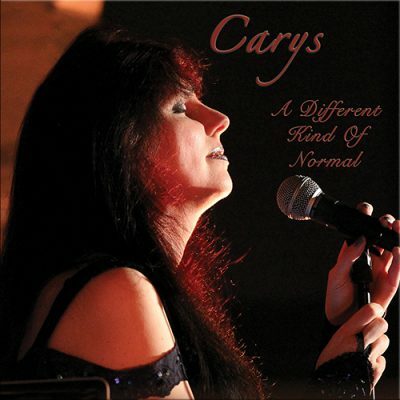 This is one of my favourite CD’s and every track beautiful. A calming album to sit back and relax too. I’ve not come across Steve Orchard before. His Riverboat disc has a twee sleeve and is full of water, birdsong and nature sounds. So far, so off-putting….. However, there is lots of acoustic guitar and the percussive instrument makes for a real and involving sound. 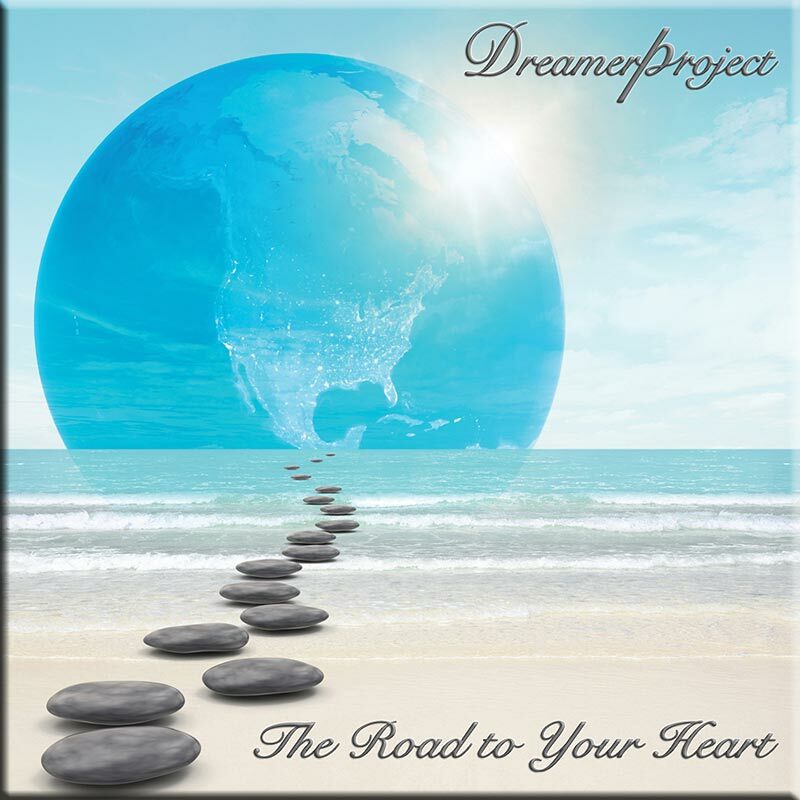 There are gentle melodies and harmonic frills with a faster pulse than the other albums here. It’s all very pleasant and very background but, as I said, I owe it a debt for calming an infant…..
A mixed bag from AD Music and one far removed from the experience of many of our readers. It’s interesting to think of music as a spiritual technology rather than something to emotionally or physically respond to. I’ll be looking forward to more spacey music from Mr Wright & co in the future but I suspect this venture will go down quite well for him.